There needs to be a superlative for most stunning and that would probably be Kareena Kapoor Khan. She blazed the ramp last night as a show stopper for Falguni Shane Peacock in a magnificent all gold ensemble. But I JUST couldn't take my eyes off her eyes! That gold smokey eye and fresh bronzed face hit the punches in all the right places. 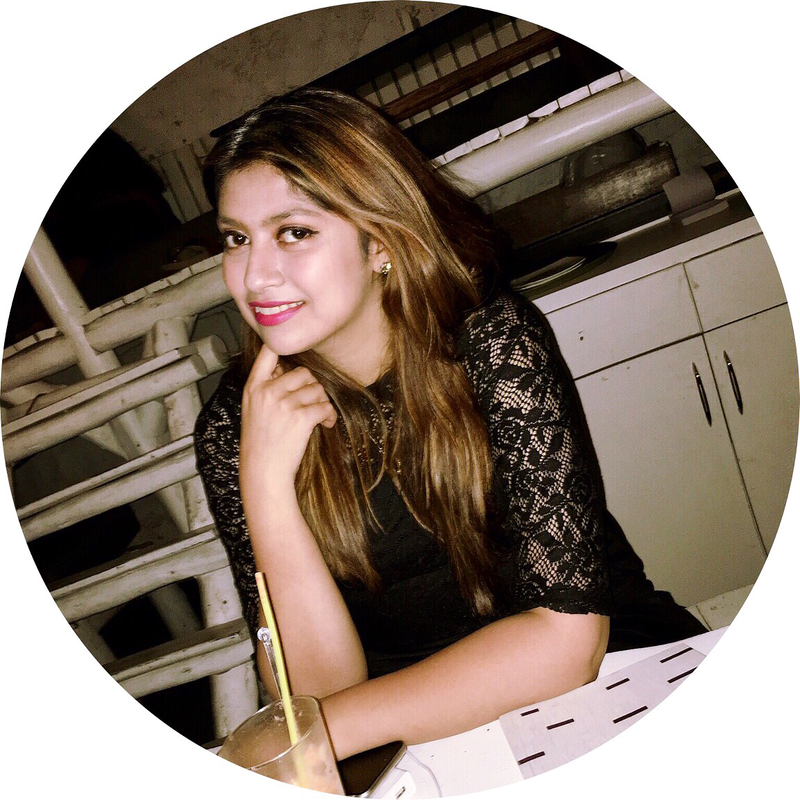 After stalking all of her pictures, we figured out that her makeup was done by renowned makeup artist, Anu Kaushik. So we decided to hit her up and ask her to break this look down for us. 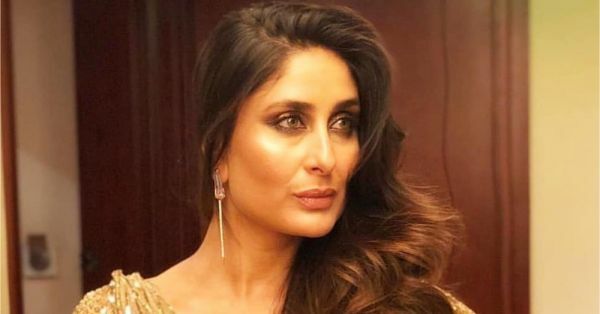 She highlighted for us the important steps that made Kareena glow like she did on the ramp. She created a warm gold look by using the Kevyn Aucoin The Sensual Skin Enhancer Concealer and Foundation. Her perfectly contoured cheeks were highlighted with the Kevyn Aucoin The Celestial Skin Liquid Lighting Highlighter. The base for the brown gold smokey eye and the crease colour was created by blending the Laura Mercier Caviar Stick Eye Color - Smoke into the crease and on the eye socket. The gold on the lid was the Make Up For Ever Metal Powder in Gold! To keep the glossy look going, Anu finished the look with the M.A.C Lipglass in Lust. We agree! We absolutely LOVE the look and can't wait to try it out. What did you think about it?